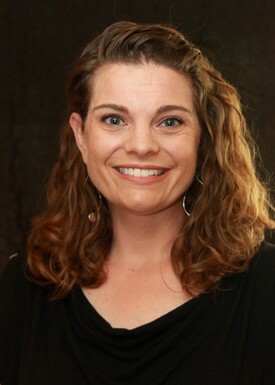 Our Team | Santa Rosa, CA | Kelly Elward, D.D.S. Our goal is to provide the highest quality dental care possible in a gentle and caring manner. Our staff is committed to our patients' well-being and comfort. We recognize that having good oral health positively influences a person’s overall health. We strive for excellence through integrity, communication, continuing education, the use of advanced technology and also through teamwork. Our goal is to create beautiful smiles for our patients while at the same time focusing on function and disease prevention. We treat our patients the way we wish to be treated in the dental chair—with respect and a gentle touch. We look forward to welcoming you into our family of patients! 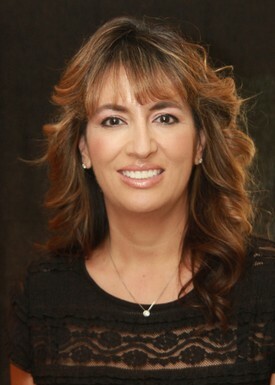 Michelle has been in the dental field for close to 15 years! 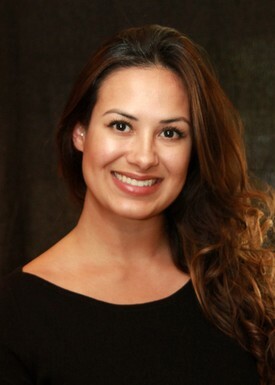 Along the way, she has had the opportunity to grow and become experienced in all aspects of dentistry! She began as a sterilization technician before entering the Dental Assisting program at Santa Rosa Junior College. Upon completing her education in 2007, she worked for several years as an RDA. After that, she decided to transition to the front office as a Patient Care Coordinator--a position that she thoroughly enjoys! 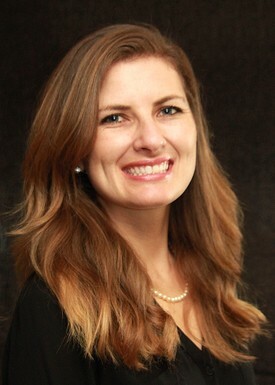 Melissa has been with our office since graduating from the Santa Rosa Junior College Dental Hygiene program in 2007. She was born and raised in a town just outside of Chicago and in 1999 relocated to California with her native-born husband. Together they have three sons--Trenton, Aden, and Maddox. Melissa is an outdoors enthusiast who enjoys camping, hiking, ocean kayaking, as well as mountain and road biking. Sierra has been in dentistry since 2007. While attending school to become a Registered Dental Assistant, she worked at the front desk in a dental office where she learned everything from scheduling and treatment coordination to insurance billing. After graduating in 2010, she worked as an assistant for an oral surgeon where she discovered her love for surgery and implantology. 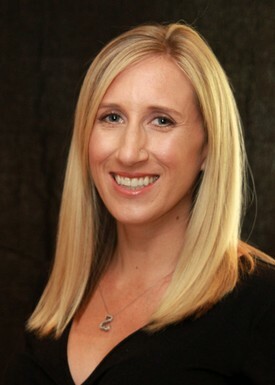 During her career she has learned the importance of maintaining good oral health and she is dedicated to helping people feel proud of their smiles. In her off time she enjoys working out at the gym and spending time with her family which includes her husband, step-daughter, and her silly 1/2 pit bull, 1/2 Alaskan Malamute mix, Rocco. Shirley was born and raised in Sonoma County. She married her high school sweetheart and together they have two sons who are the loves of their lives. She started her career as a dental assistant and went back to school at Santa Rosa Junior College to become a dental hygienist. Later, Shirley returned there to teach in the Dental Assisting program (in addition to being an RDH)! In her off time she enjoys camping, going to the gym, playing golf, and most of all-- spending time with her sons and hubby. Hailey grew up in Southern California in a small town known for growing avocados and moved to Sonoma County (better known for our grapes) in 2011. She graduated from the Dental Assisting program at SRJC in 2013 and received her A.S. in Natural Sciences in 2015. Hailey decided to pursue dental assisting because she knew she wanted to work in health care, and had always loved going to her dentist growing up! In 2015, she not only got her degree, but she discovered her passion for mountain biking. She now spends her free time volunteering and racing throughout Northern California. If you mountain bike in Annadel, you're likely to see her out on the trail when she's not here at chairside!